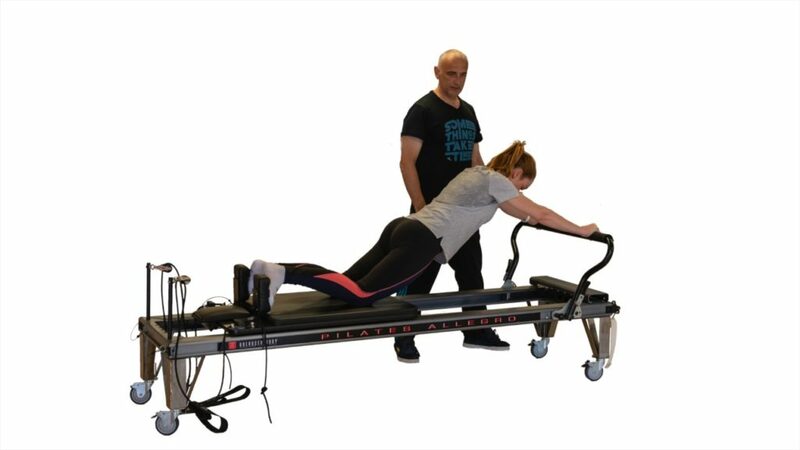 For 16 years now, Euroforme pioneer club in Blagnac of Pilates, offers lessons on Monday and Wednesday night. Our aim: to democratize this technique to the greatest number with a justifiable fee. “In 10 sessions you will feel the difference. In 20 sessions you will see the difference. In 30 sessions: a brand new body” said by Joseph Pilates. 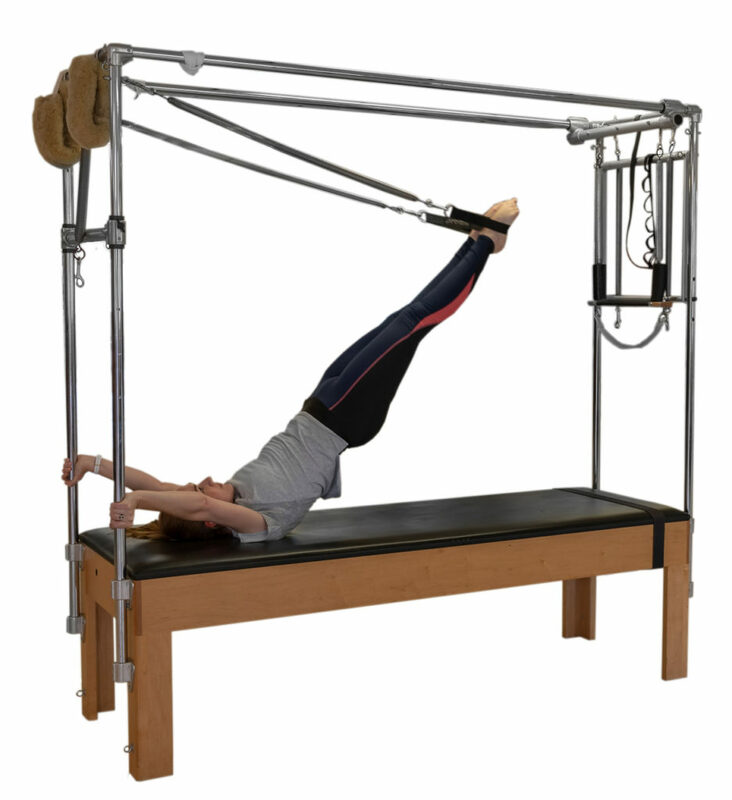 The Pilates method is a body conditioning technique that works differently from other methods. In aiming core postural muscles, Pilates builds strength from within outward, balancing the body and realignment correctly. This method helps to reshape your body (longer, slim and toned). – Pilates is also a very good way to release stress and tension. – Those who want to improve their silhouette, posture and appearance of their body. To sum it up, it’s for everyone!